Aloha! 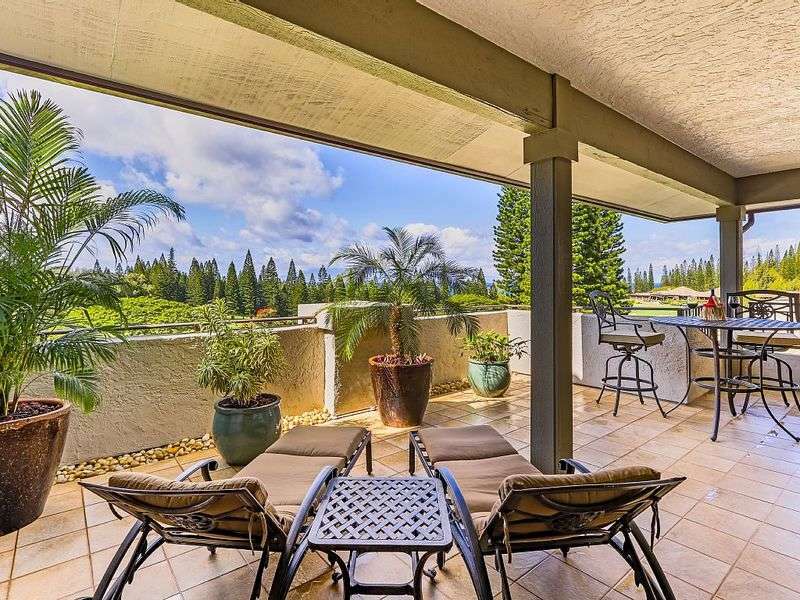 We represent a select few high quality Kapalua vacation rental villas with owners who share in our commitment to providing the best experience possible for our guests who prefer a unique standard of accommodations that we call Platinum! We are licensed Condo Hotel operators exclusive to Kapalua located on the west coast of the valley isle, Maui. When you read our guest posted reviews, you’ll realize we have earned the reputation for doing our best to make sure your stay is as enjoyable and hassle free as possible. We offer our own version of concierge services where we meet you in person making sure you reach your accommodations easily and are properly introduced and familiarized with the villa, all while having your questions answered to your satisfaction. We provide recommendations to restaurants and activity providers from a local perspective. You can have peace of mind knowing we are on call for you 24/7 while you are here on Maui.